Sonically finessed and emotionally raw, ISLAND’s debut album ‘Feels Like Air’ captures with majestic cohesion our search for meaning and connection. 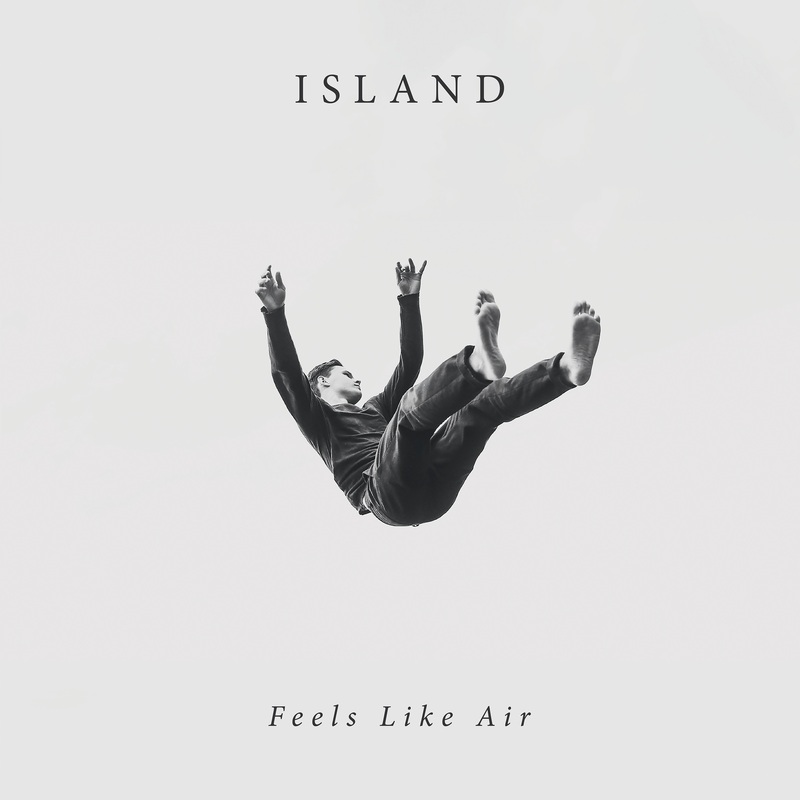 At first listen, ISLAND’s debut album Feels Like Air has the kind of majestic cohesion that makes you just want to throw your hands up and shout out to the heavens. There must be something in the water – such talent can’t possibly come naturally! It’s too pure; too magnificently simple and simplistically magnificent. Released April 6, 2018 via Frenchkiss Records, ISLAND’s debut album feels natural and effortless, and indeed part of the genius of ISLAND’s music lies in how easy they make everything look. The truth is that Feels Like Air is an album many years in the making – a record that is as much the result of trial and error, as it is the brainchild of four incredibly talented British musicians who have honed their craft, pushed each other, struggled, and persevered. If A Place You Like was the test drive, then Feels Like Air is the highway cruise. 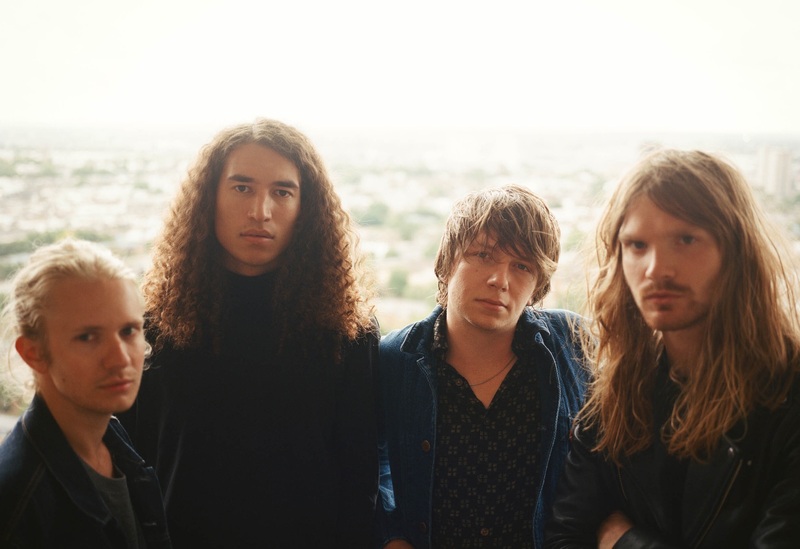 It’s the perfect final introduction for ISLAND, comprised of old friends Rollo Doherty (vocals, guitar), James Wolfe (bass), Jack Raeder (guitar), and Toby Richards (drums). Having found their niche in a dreamy, beat-driven soundspace full of reverb-laden guitars and airy atmospheres, the band take time to explore and reflect, question and critique. Album opener “Ride” embarks on that journey with cascading guitar riffs and a heavy pulse. With a ragged fire in his voice, Rollo Doherty finds himself surrendering to the one he loves – though we can’t necessarily know if that’s music, the open road, or an actual person. “I’ll go where she goes, every time she tells me so,” he sings, flooding our ears with emotional strain. So begins ISLAND’s long and winding road through self-doubt and intuition, passion and pain, change and stagnation. Feels Like Air is, in so many ways, a quintessential albums for your 20s: Infectiously catchy songs like “Try,” “Something Perfect” and the poetically beautiful “We Can Go Anywhere” seem to struggle simultaneously with relationships (our individual quest for “the one”) as well as purpose (our individual quest for meaning). No matter how layered ISLAND’s metaphors become, their songs are all understadable: One doesn’t need to carefully decrypt their lyrics to appreciate the palpable emotions resonating throughout this music. There’s drama (“The Day I Die“); there’s passionate resilience (“Horizon“); there’s religious critique, questioning, faith and surrender (“Moth” and “God Forgive“). While no singular theme ties Feels Like Air‘s eleven songs together in a neat, all-encompassing bow, certainly the record as a whole radiates with hunger for understanding: Throughout ISLAND’s debut, they are searching for meaning and yearning for connection – to feel connected to someone, something, and some place. “And oh, sweet lilyflower, where did you go? I been chasing that feeling since my first hello,” we hear on sweet acoustic closer “Lilyflower.” At the end of the day, we all just want to understand and to be understood, right? To feel comfortable in our skin; to feel at home. “And it feels like air,” he finally shouts to anyone who will listen. He’s finally found what he’s looking for: Feels Like Air is that long-sought truth, the light at the end of the tunnel that you thought would take a lifetime to discover. It’s happiness and joy; tranquility and knowing.